I would like to inform you that we, your committee, have recently taken a decision to give The Tennis Hub an opportunity to offer an on-site stringing facility at CTC. 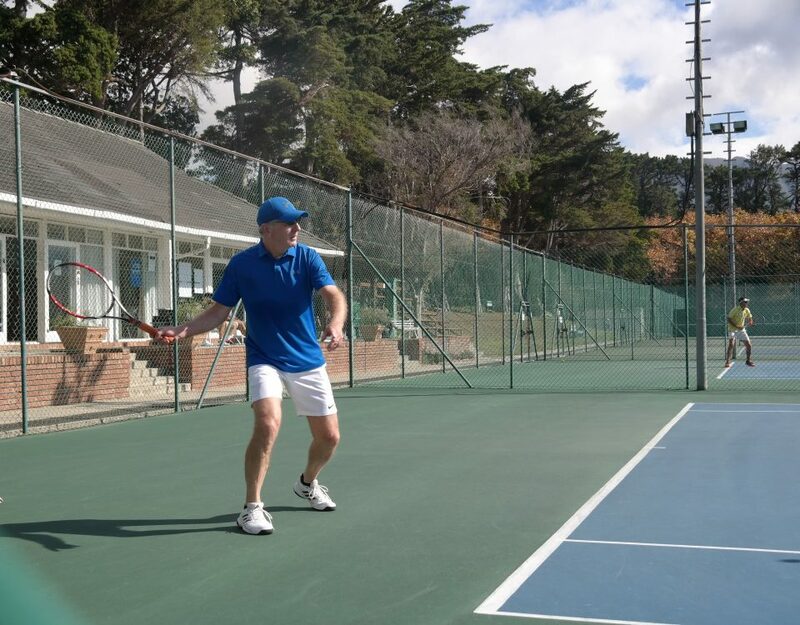 They will offer racquet stringing for the benefit of members as well as the greater tennis and squash community. New balls will also be available for purchase! Llewellyn Swarts has 8 years of accumulated product knowledge along with the equivalent period of stringing experience. He worked at Kloppers for just over 4 years with 2 years spent in Bloemfontein. He has been carefully selected by The Tennis Hub management team which includes Cyprian ”Sippi” Martin. 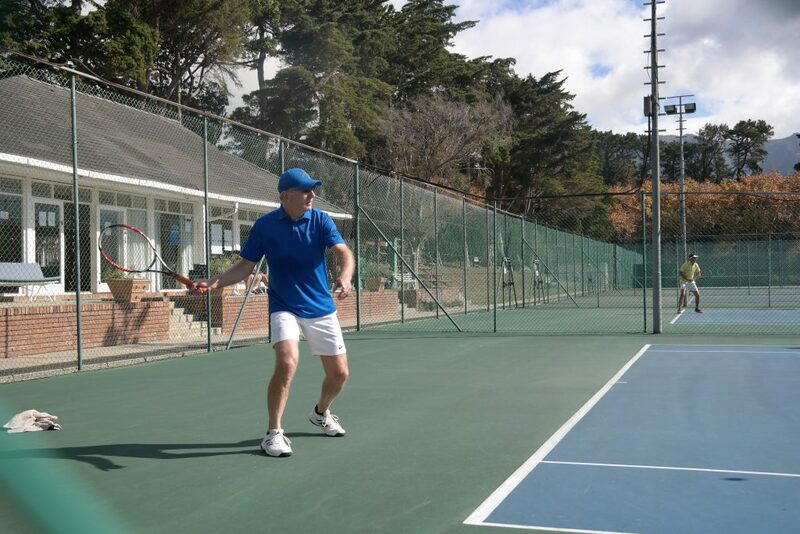 Sippi, who is well known in the Tennis community, will directly manage the operation to ensure that they deliver against the standards expected by the Constantia members. The Tennis Hub will be on site from tomorrow Saturday 26th January 2019 to allow members the convenience of re-stringing their racquets at the Club ahead of the league season. Attached please find their String menus for your convenience. See you all on the courts for social ! !